Formula One racing is the most technology intensive form of racing with a long history of innovations driven by microprocessor technology. Shortly after Intel invented the first commercial processor in 1971 called the 4004, engineers at Goodyear tire were using them to understand the dynamics of the car on the track. Karl Kempf was one of those engineers to first use computer processors in racing cars. He’s now an Intel Fellow and Director of Decision Technology. In this video he gives a personal account of those exciting days. 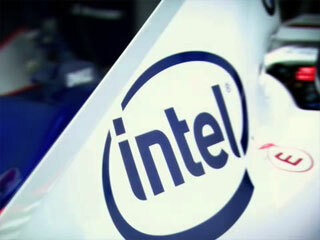 Intel sponsors the BMW Sauber F1 team.